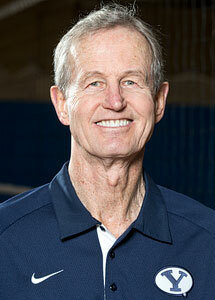 When it comes to influence on volleyball coaching, few can match Carl McGown. His advocacy of training specificity, among other concepts, through his work with the USA National Team program and Gold Medal Squared changed the thinking and training methods of many coaches all over the world. 2 NCAA Men's National Championships. Carl's interview is also featured in the first Volleyball Coaching Wizards book.